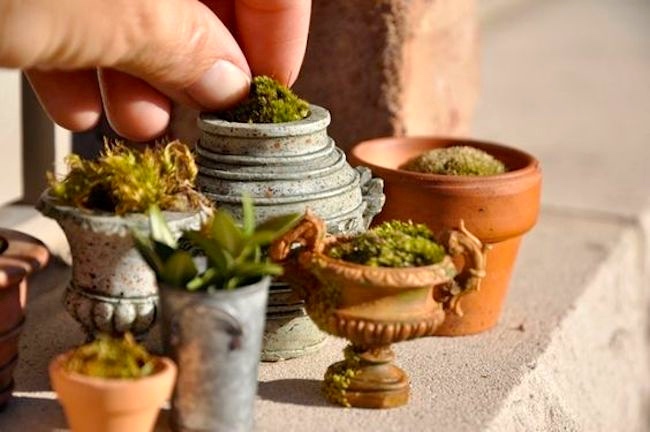 That would take in miniature gardens like the one in #1, and presumably also little forests of miniaturized woody plants (bonsai forests). 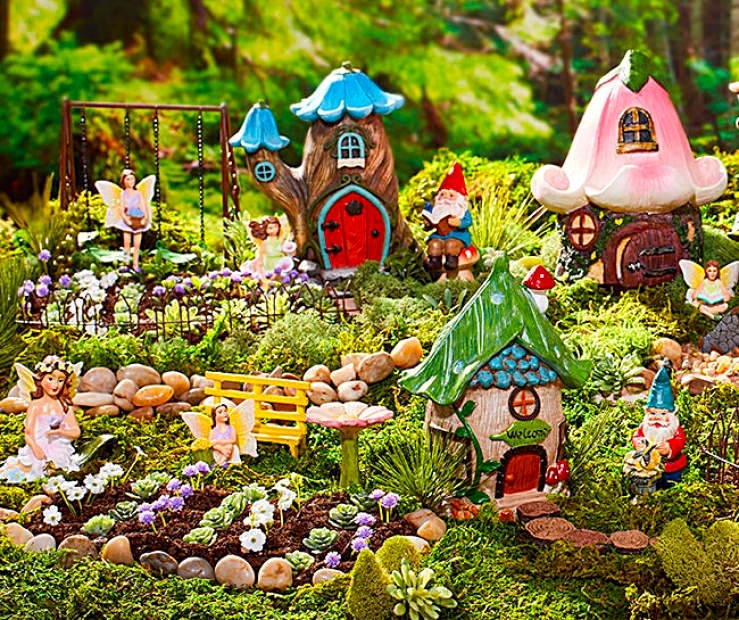 There are no actual plants in this fairy garden, though there are fairies. Tending play gardens. And there are gnomes. And fairy-tale houses. Plus a magic mushroom. This entry was posted on June 5, 2017 at 7:47 pm and is filed under Compounds, Language and plants, Snowclonelet composites. You can follow any responses to this entry through the RSS 2.0 feed. You can leave a response, or trackback from your own site.